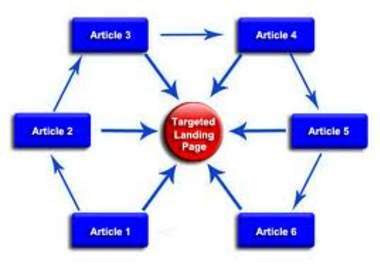 Link wheel is a strategy for getting more traffic to your site. A link wheel of (popular) web 2 properties is a great way to get valuable backlinks and high rank on search engine.I will build a link wheel consist of 3 sites for you. Then... Ping it! . I'll send you a report of all 3 link wheel sites. please provide 1. keyword 2. Title 3. Article 4. website link/url. order quickly.